The star couple Kareena Kapoor Khan and Saif Ali Khan celebrated Taimur's 1st birthday at their ancestral Pataudi Palace on December 20th. 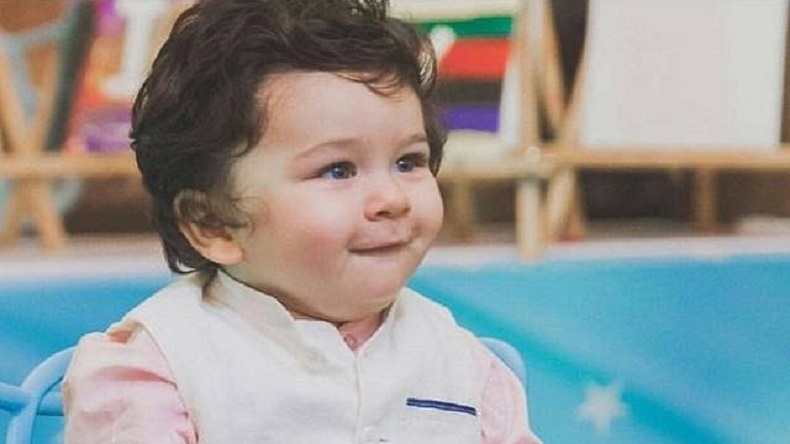 The young star celebrated his birthday with the entire Kapoor and Pataudi family. Karishma Kapoor shared the exclusive insights from his birthday on her Instagram account.